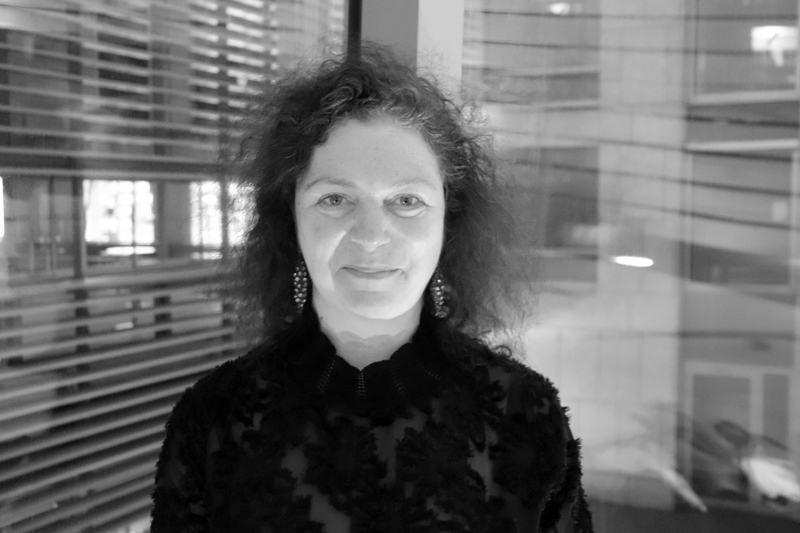 Mariette Rissenbeek is the Head of German Films and soon to be in charge of Berlinale with Locarno Fest collegaue Carlo Chatrian. 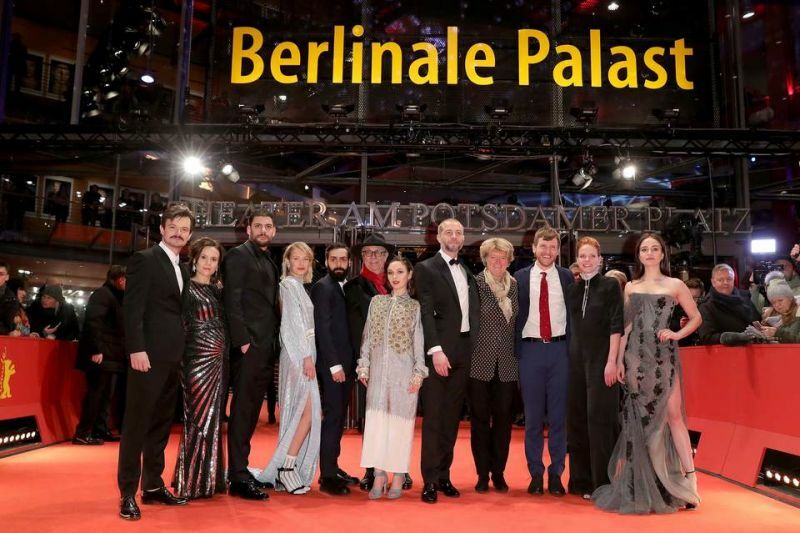 She took a moment to tell filmfestivals.com a bit about this year's initiative for young german faces in TV Series, while hosting a reception at Spree Gold by Zoo Palast. 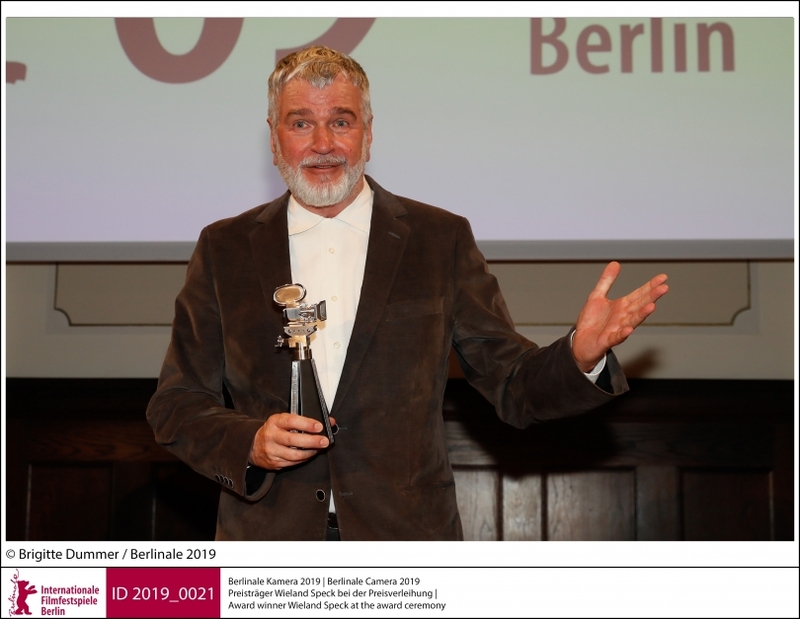 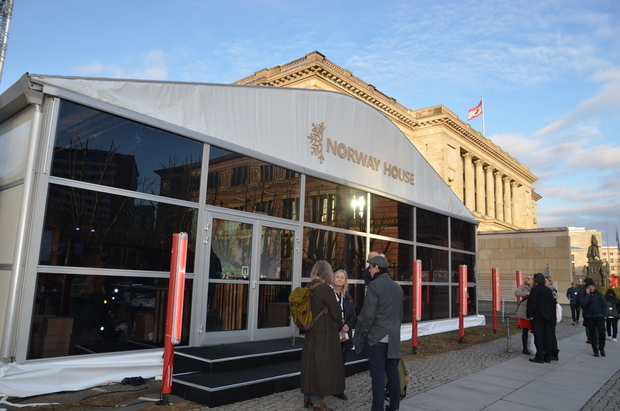 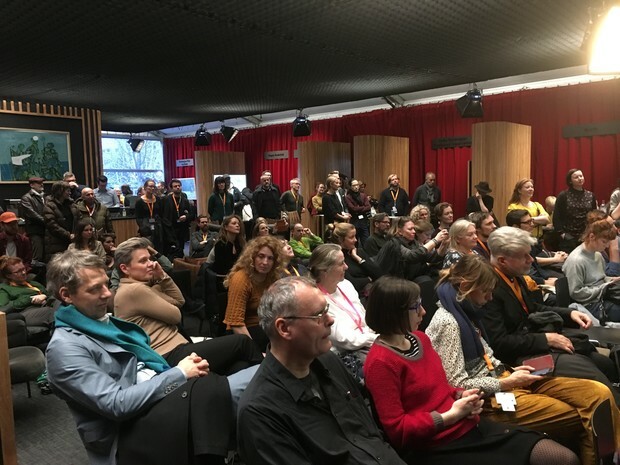 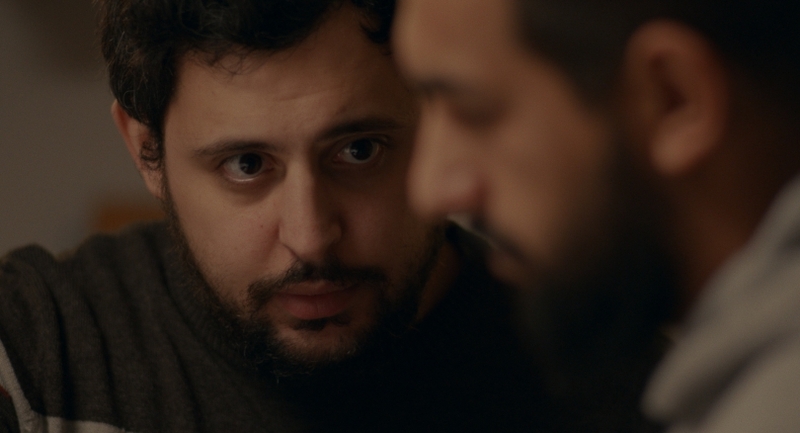 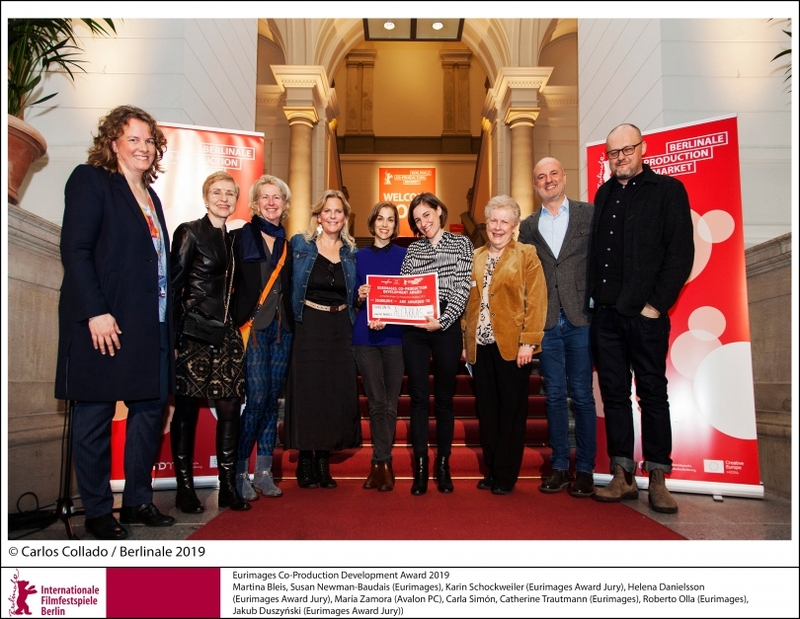 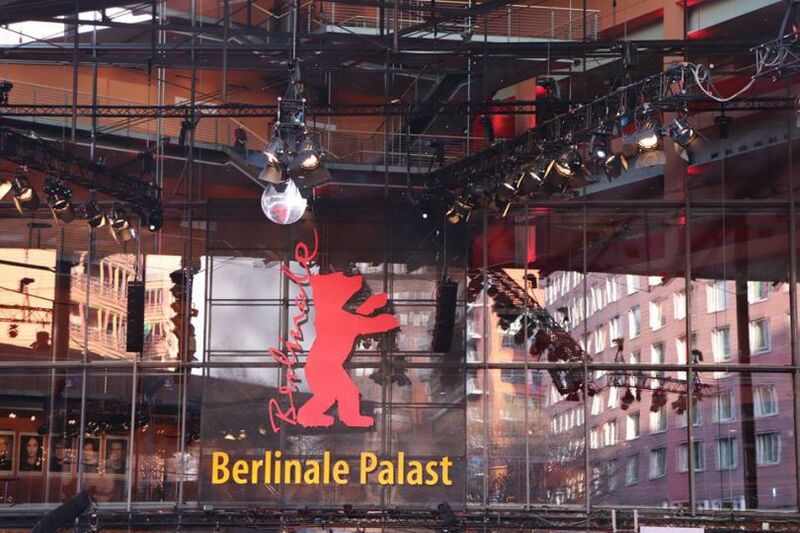 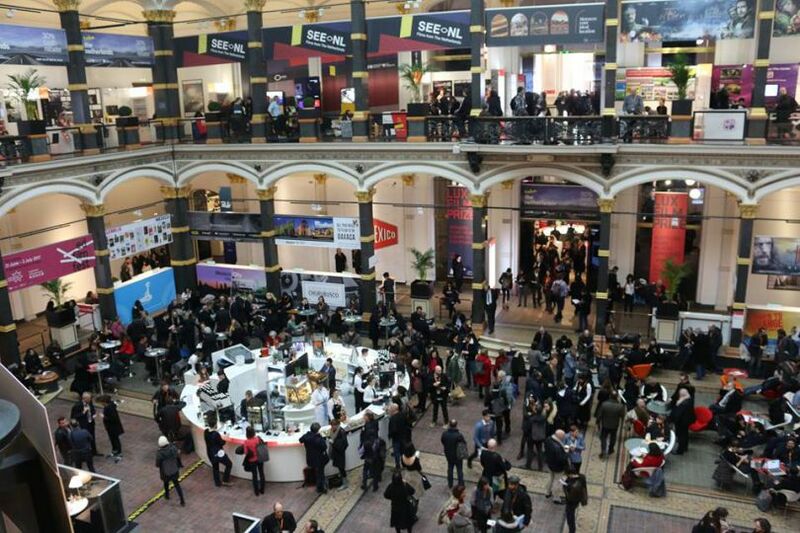 We met the acting talent of the 4th edition of FACE TO FACE WITH GERMAN FILMS at a panel event and reception during the Berlinale Drama Series Days.